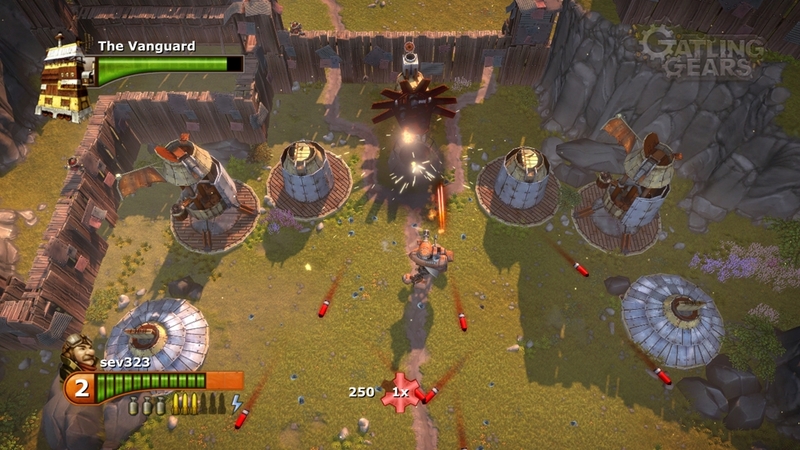 The Xbox Live Deal of the Week includes some great robot/mech action. Check out all of the deals below! "To combat second hand sales of used munitions among greedy, haggling treasure hunters on Pandora, the Hyperion Corporation have decided to activate the Interplanetary Ninja Assassin Claptrap. Instead, it has organized all of the claptraps into a revolution, and they’ve been assimilating all life on Pandora and converting them into claptraps. With our heroes caught in the middle, they must stop the Interplanetary Ninja Assassin Claptrap in order to release his control over all of Pandora’s claptraps and collect their reward, of course." 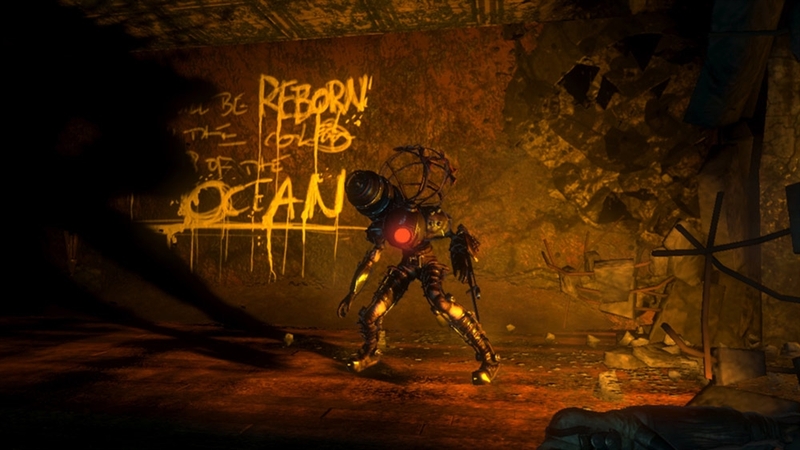 "Minerva's Den offers a brand-new, self-contained BioShock story, presenting a side of Rapture you've never seen before. Seek out the tools you'll need to unlock new goals and spaces in the order you choose. Face Rapture's full range of opposition as you increase in power---a new challenge is always right around the corner. Expand your combat abilities with the experimental Ion Laser and chaotic Gravity Well Plasmid, unique to Minerva's Den. Face off against the new Lancer Big Daddy, the most advanced Protector that Rapture ever produced. Explore every shadowy corner of Minerva's Den, unraveling the mysterious past of The Thinker's inventor, and the dark secrets hidden within the unfeeling, omniscient machine he created." 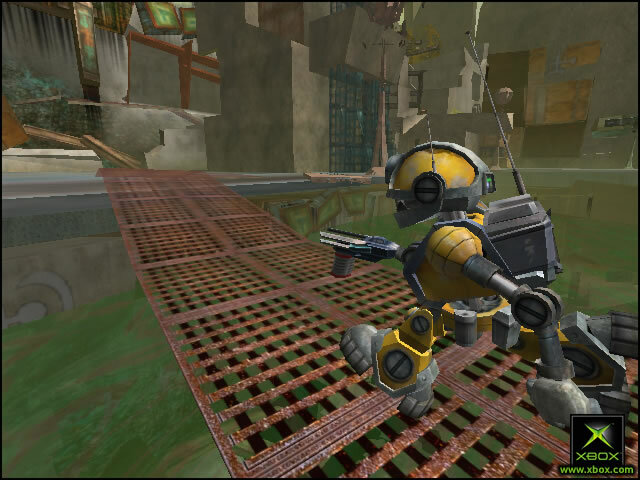 "Blast your way to victory as Glitch, the gun-slinging, half-ton menacing bot of Droid City. Found as scrap metal, but transformed into destructive machinery, Glitch is determined to free his people from the evil clutches of General Corrosive and his maniacal army of Mil bots. Unleash a world of pain as you annihilate the General’s sinister plan to dominate the world and salvage the robot race in Metal Arms! " "When the Empire begins its reign of destruction in a thirst for natural resources, it’s up to Max Brawley, a retired Gatling Gear pilot, to stop them. Together with his niece and his trusty Gatling Gear unit he must fight his way to the heart of the Empire and eliminate the destruction at its source."